As a former classroom teacher and specialist in gifted education, Judy Galbraith recognized a clear need for books to help children and teens navigate life’s challenges. Judy founded Free Spirit Publishing in 1983 becoming the first publisher to focus on self-help materials to help young people lead better lives. Her first books, and the first titles for Free Spirit Publishing, grew out of her master’s thesis paper, and they’re still in print today . . . The Survival Guide for Gifted Kids and The Gifted Teen Survival Guide. In addition to The Survival Guide for Gifted Kids and The Gifted Teen Survival Guide, Judy is the coauthor of When Gifted Kids Don’t Have All the Answers: How to Meet Their Social and Emotional Needs and author of You Know Your Child Is Gifted When . . .
Judy served for ten years on the Board of Directors of Search Institute, a nonprofit research organization dedicated to advancing the well-being of children and adolescents. From 2007–2010, she was a member of Minnesota 4-H Foundation Board of Trustees. In 1996, Judy received the E. Paul Torrance Creativity Award; in 2004, she was named the Midwest Publisher of the Year; in 2006, she was Honored for Excellence in Independent Publishing by Independent Publisher Book Awards; in 2011, she received the California Association for the Gifted (CAG) Ruth A. Martinson Award for significant contribution to gifted education; in 2012, she was given the Friend of the Gifted Award by the Minnesota Council for the Gifted and Talented for her sustained advocacy on behalf of gifted children; and in 2015, she received the NAGC Annemarie Roeper Global Awareness Award. She has appeared on Oprah and been featured in Family Circle and Family Life, as well as numerous other magazines, newspapers, and broadcast and online media. She is a member of the Association of Booksellers for Children, the Association of Educational Publishers, the Midwest Independent Publishers Association, and the National Association for Gifted Children. 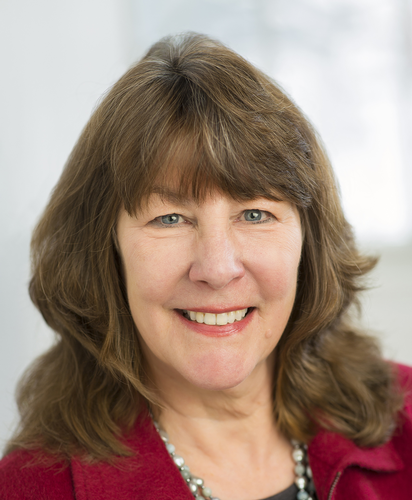 Judy grew up in Green Bay, Wisconsin, received a degree in education from the University of Wisconsin at Steven’s Point, and holds a master’s degree in guidance and counseling of the gifted from Norwich University, Vermont. She is a sailor and enjoys adventure travel, reading (of course! ), community activism, and taking long walks with her rescue dogs, Violet and Twiggy. Judy lives with her partner, Gary, in Minneapolis, Minnesota. Follow her on Twitter @JudyFreeSpirit.